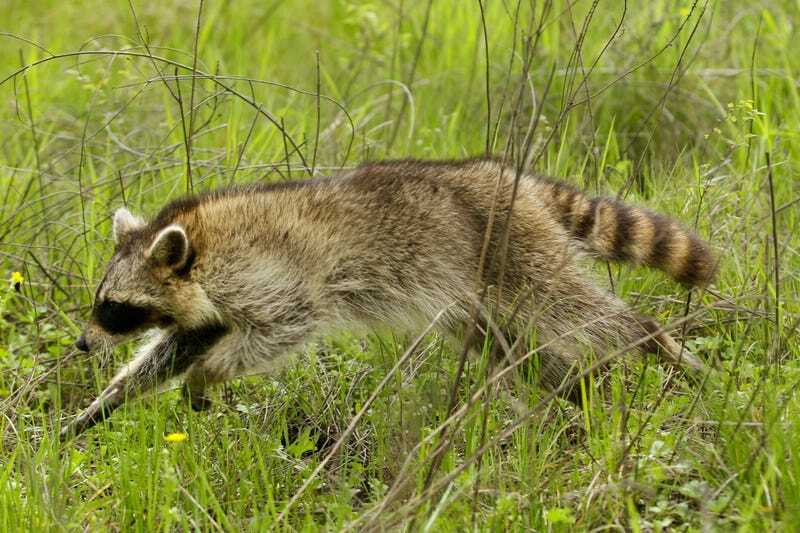 A poor woman in Massachusetts needs rabies shots after some dickhead raccoon walked into her house, slept on her bed, and attacked her face. The raccoon, according to animal control, walked into the home on Hersey Street through a small cat door. Hingham Animal Control Officer Leslie Badger says the raccoon then, "made it's [sic] way up onto the bed and then curled up and went to sleep." "It got into bed, and she thought it was her cat and started petting it," said a neighbor who knows the victim well. At that point, animal control says the raccoon attached itself to the woman's face and started to attack her. The 73-year-old woman suffered bites and scratches to her face and hands; she's currently recovering at home while undergoing a series of rabies shots. The raccoon tested positive for rabies and was euthanized.